sergiotee » FORMAT #1: BIG TIMES! 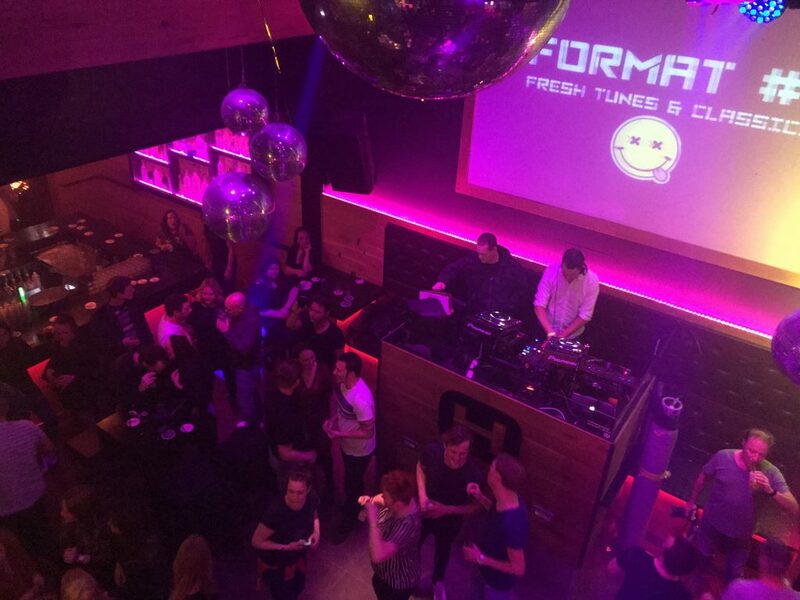 Last week Sergio Tee and his team launched the first edition of FORMAT #1, a new concept with fresh tunes and classics. The location was HOME in Noordwijk. FORMAT #1 started as an idea for a nice reunion party. Although we put the text ‘Back to De Bob’ on the poster a lot of the visitors showed up for the music. Party people of all ages joined this celebration of house music. Discotheque De Bob was the old name of this beautiful club and Sergio Tee used to be a dance at De Bob for five years, he started in 1997/1998. At 20.00 Sergio Tee & DJ Generis opened this first edition with their incredible beats, some were new tracks but always referred to the good old times with samples and old sounds. Around 21.30 it was time for the old residents of De Bob, it was time for Da Bar & Frenz Cook to play all the old dance trap from the late 90’s. 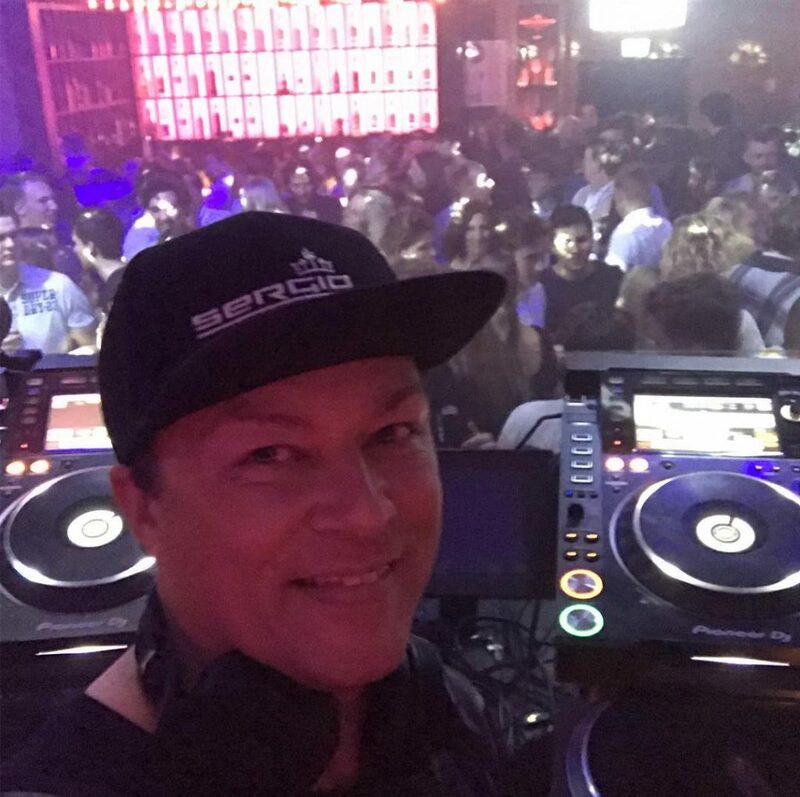 DJ Albert took it over with his tunes from 12 ‘o’ clock with his hard club and energetic tracks he used to play at discotheque iT where he was resident DJ during the 90’s. Sergio Tee did a fantastic solo set with his fresh tunes and classics, the essential tracks from now and then. He played the hottest tracks by Calvin Harris, Swedish House Mafia and Aviicii, but he played also early house tracks like Dish & Tell by House of Venus and Let’s Groove by George Morel. At 02.30 DJ Andre, who used to be also one of the resident DJs at De Bob in the late 90s, started his set with his unique sound, the first track was a remake of Deee-lite’s Groove Is In The Heart. It’s was an amazing tune to start the closing set with. We are so happy we had a full house and we would like thank everyone for coming. Soon we will talk about a next edition. Rich In Paradise: ticket sale started!